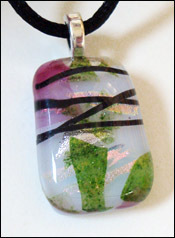 Who says glass is not flexible. 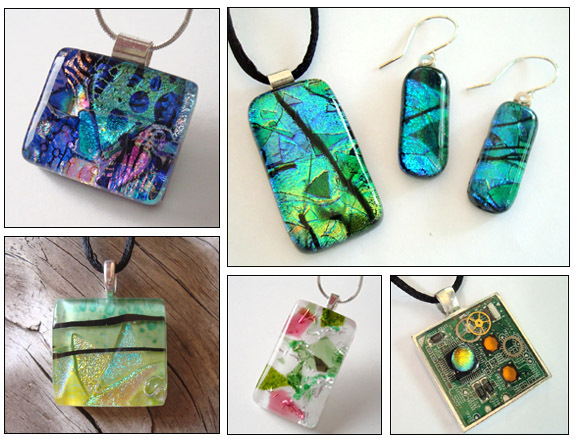 It's no limit to what you can create with glass - if you have a lot of patience. 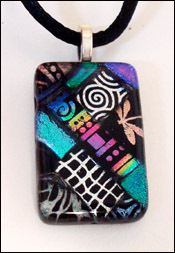 You will find our jewelry in our gallery Maine Jewelry & Art in Bangor. 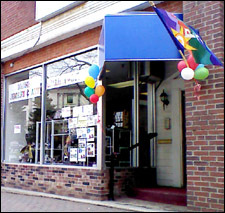 The gallery is locate at 100 Harlow Street, - just across from City Hall and the library. and see what we can offer. 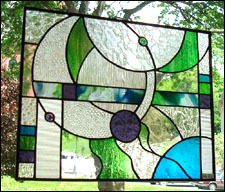 We make our own Stained glass designs, and we recreate panels from old, forgotten Victorian patterns.